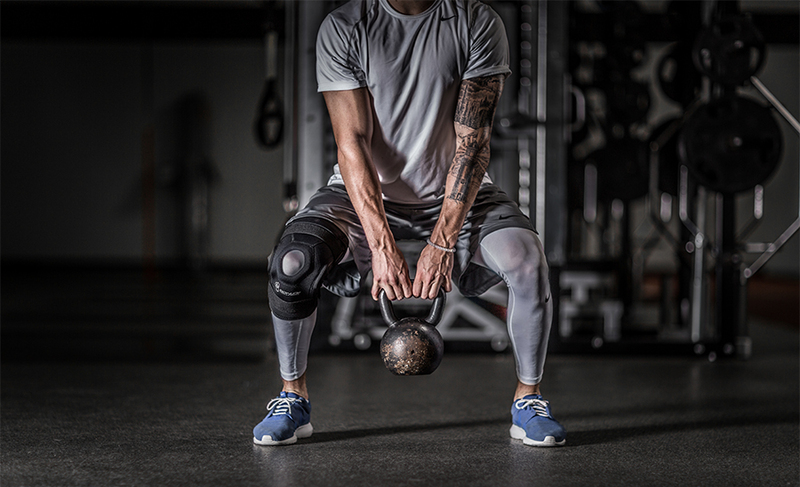 Ligament injuries are something every athlete wants to avoid as it is a serious injury that can take you out of the game for weeks or potentially the entire season. These injuries are avoidable; you can reduce your risk of a ligament injury by wearing a hinged knee brace. 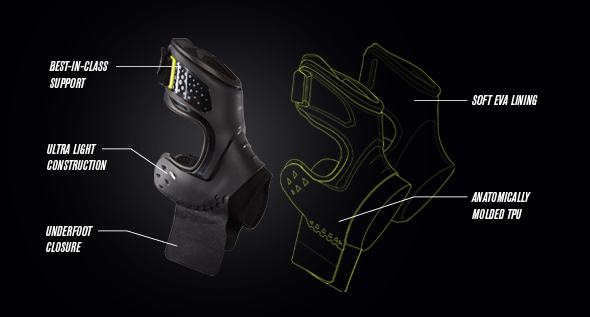 From recreational leagues to the professional rankings, the new POD Ankle brace is a preferred ankle brace. 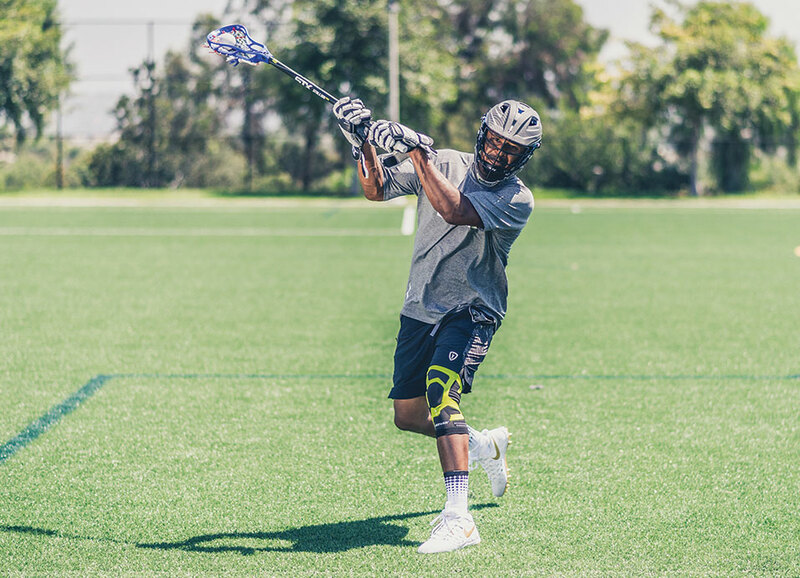 Athletes everywhere are catching on to POD Ankle’s simple, sleek design that avoids laces, bulky stays and multiple straps, however maintains support.